Note: This is one of the original “Facebook posts” from December 2011. This was the second of my “history finds” that were posted on Facebook and eventually led to this creation of this blog. Falstaff has quite a story behind it, so I hope to someday give it my full attention with a detailed blog post. This is the stack of the former Falstaff Brewery “Plant #5” in north St. Louis. I look at this each day from my office window. Since Falstaff Beer is no longer made, I was curious to get a closer look at it. Originally, this building began as the home of Columbia Brewing, opening in 1892. In 1948, the complex was purchased by Falstaff Corporation and became the flagship brewery for its then-famous lager. With three separate breweries making Falstaff in St. Louis, this was the only one that offered tours to visitors. In the late 1960’s, Falstaff was the 3rd largest brewery in America and even rivaled Budweiser in St. Louis. 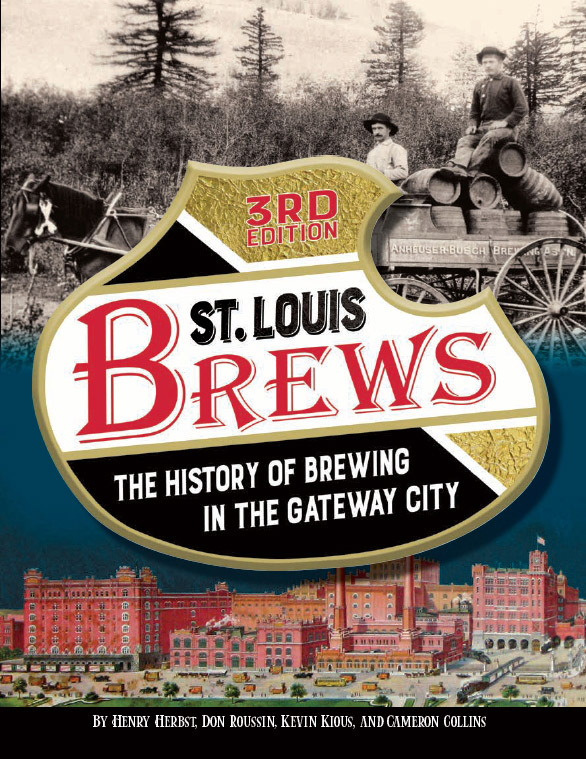 Outdated, Plant #5 was closed in 1969 as brewing operations in St. Louis were consolidated. In the 1970’s, the bottom fell out as sales plummeted. In 1977, the last Falstaff Brewery in St. Louis (located on Shenandoah) was closed. Brewing of Falstaff ceased altogether in 2005. The Plant #5 complex was renovated in 1985 and is now an attractive apartment building. It sits in a neighborhood that shows some promise for making a comeback.